Nonketotic hyperosmolar coma, diabetic ketoacidosis and death are some acute complications if you leave diabetes untreated. Eye damages, foot ulcers, chronic kidney failure, stroke and heart diseases are some long term complications caused by diabetes. 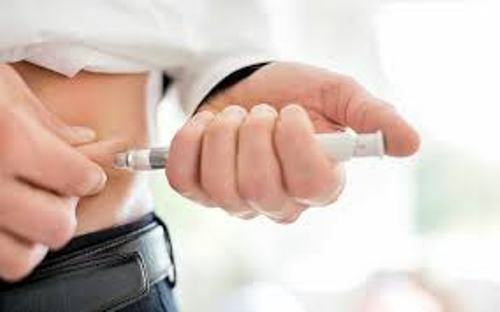 If the body cells lose their capability to respond the produced insulin or even when the pancreas fails to produce enough insulin, the people may have the risk of having diabetes. Check facts about dengue fever here. 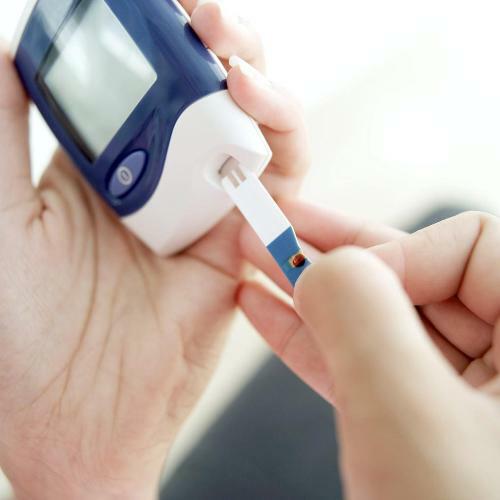 Diabetes is categorized in three types. They are gestational diabetes, diabetes type 1 and diabetes type 2. Gestational diabetes is observed on the pregnant women who have high level of blood sugar in their body. 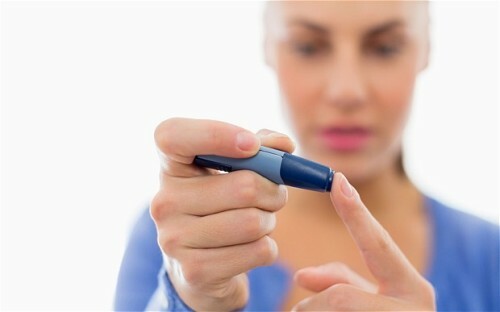 This condition may occur even though there is no historical record about diabetes before. 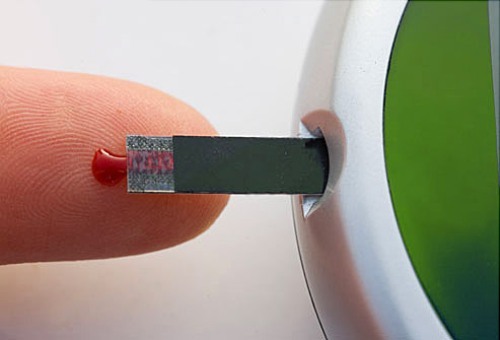 The cause of diabetes type 1 is still not known. It was previously dubbed as juvenile diabetes or insulin-dependent diabetes mellitus. This condition occurs because the pancreas fails to generate enough insulin. The insulin resistance characterizes diabetes type 2. The body cells fail to respond the insulin. 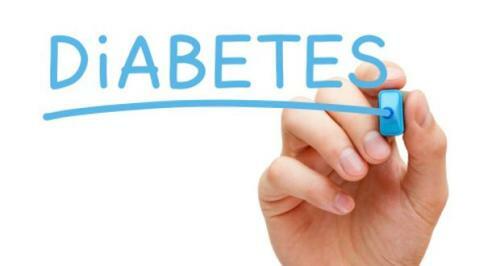 The lack of exercise and excessive body weight are the two primary causes of diabetes type 2. This condition was previously dubbed as adult-onset diabetes or non-insulin dependent diabetes mellitus. You need to maintain a normal body weight, perform regular exercise, have healthy diet and avoid smoking to prevent diabetes. Find facts about dermatology here. If you have been diagnosed with diabetes, make sure that you maintain appropriate foot care and control the blood pressure. Do you have any comment on facts about diabetes?